Neon Signage : Top Worth Advertising LLC. Dubai, U.A.E. The word Neon is synonymous with brilliantly colored signs and lighting. Neon is perhaps the brightest, most brilliant way to create brand awareness – which is what makes it such a sought-after signage medium. It can be used to identify, dominate, direct, decorate, create ambience or even become part of a cityscape or urban scene. Neon Gas produces a brilliant red glow when illuminated. Neon is the most popular and widespread kind of light registration used in outdoor advertising. The neon was and remains the most effective source of a luminescence in advertising, widely applied all over the world. The neon by right can be named king in illuminated signs and signage. As soon as evening arrives, the neon at once is visible in city life. 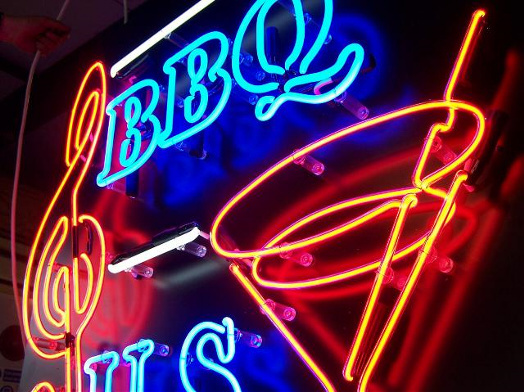 The word Neon is synonymous with brilliantly colored signs and lighting. Neon is perhaps the brightest, most brilliant way to create brand awareness. Neon. That's what we’re all about! 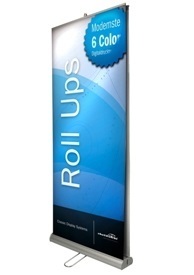 From simple signs for small shop windows, to the largest and most impressive sky signage. We cater for all shapes, sizes and colours - eccentric or reserved - and we will work with you to project your image to the public. 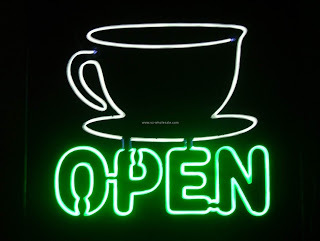 Why is a neon sign so effective? For a start, it provides your customers with their first impression of your business. It introduces you, and welcomes visitors to your premises. It is also a worthwhile investment if your aim is to catch passing night traffic. All neon signage should be large, brightly illuminated, easily visible from a distance, and include your logo and colour scheme. We manufacture neon, Install them, Maintain them. We also install and sell neon transformers and programmed neon flashers. Neon Flashers are used to create an attraction and glow the whole surrounding area.